How big was your pull list this week? Because damn. With so many good issues released in this weeks new comic book day, it was definitely a challenge to choose our favorites. Check out our picks of the week. Let us know what your favorite pick is in the comments or on twitter! It’s finally here! Steve Rogers can no longer wave the flag as Captain America, and now Sam Wilson, formerly The Falcon, takes up the shield. Hydra continues to spread throughout the Marvel Universe, and we can’t wait to see how Sam Wilson utilizes The Falcon’s wing suit to fly with the Captain America shield and take them down! 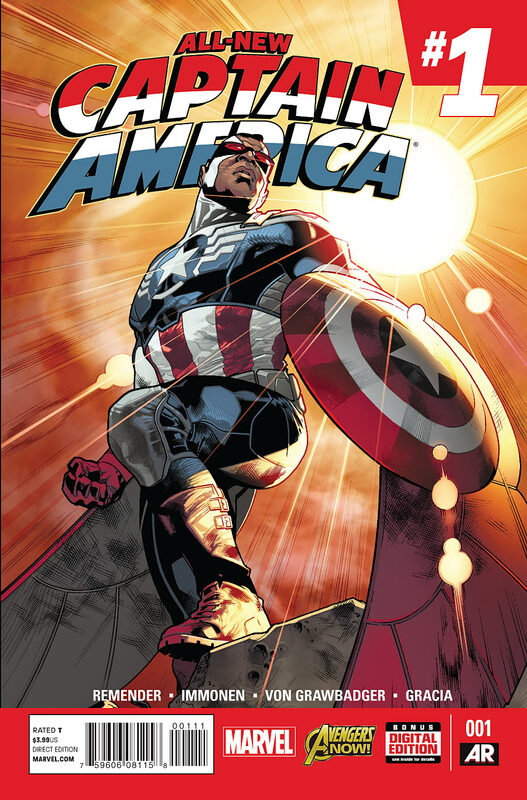 All-New Captain America is written by the talented Rick Remender and illustrated by Stuart Immonen, and the premiere issue is available now for $3.99 at your LCS. The new Thor continues! 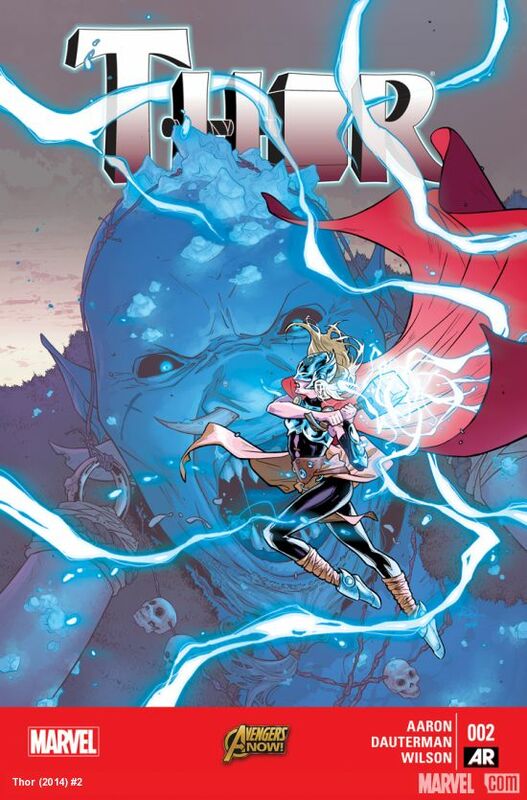 The second installment of the highly talked about female Thor is action packed. And the story is just as riveting as she battles the Frost Giants on Earth. What the heck does the King of the Dark Elves really want with the giant Skull? Join her new adventure as she goes through that awkward phase of discovering her new seemingly limitless powers. Pick it up now at your LCS! 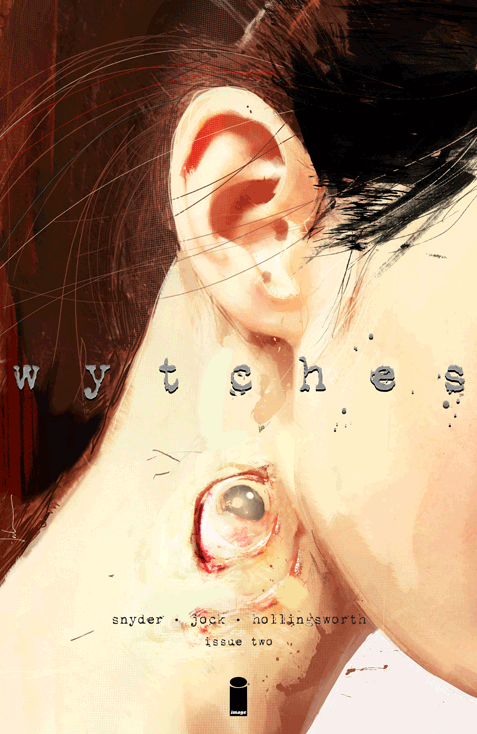 Wytches is quite possibly the number 1 smash hit of the year. It debuted last month, and there’s no doubt that Snyder and team developed a deep and frightening story that will satisfy even the harshest of critics. Find out what happens to the Rooks family in Wytches #2. Support your LCS and get it now!